His music transports the listener; his live performance captivates the audience. What makes John special is that he is an artist who knows how to deliver all that he has to offer to anyone of any age, male or female, no matter the musical preference. Place him in the genre of folk, acoustic, traditional, world or pop – that’s fine with John. He’s a man who is very comfortable in his skin. Whether performing solo with guitar, with gentle accompaniment or with full band before 10,10,000 or 100,000, John entertains, charms, and mesmerizes. VERY NICE QUOTES, INDEED: “ … some of the most skillfully crafted, vividly realized songs anyone has written in Ireland over the past dozen years.” Earle Hitchner, premier writer/reviewer for Irish Echo and The Wall Street Journal. “ … funny, quirky, massively entertaining. John is a story teller, a shanachie.” Dan Regan, Founder,Kansas City Irish Festival. 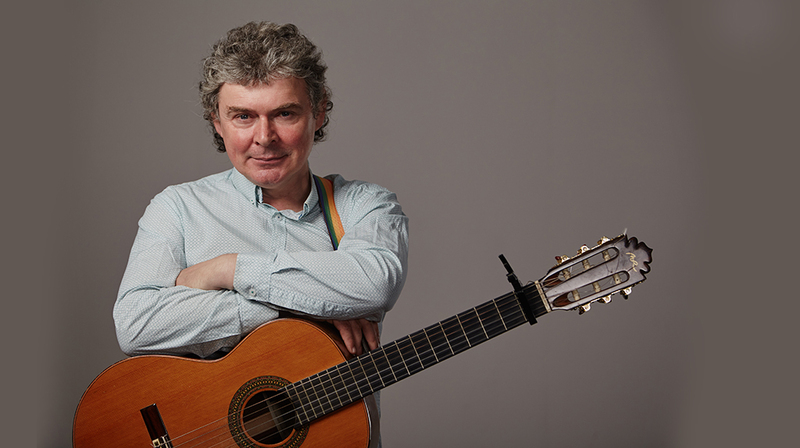 “Why isn’t John Spillane a major star? 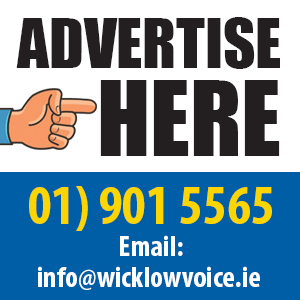 [John] writes catchy, heartfelt folk-pop songs with the bonus of actually meaning something.” The Sunday Business Post (My Dark Rosaleen & The Island of Dreams). “He’s carved a niche writing melodic, compelling, simple songs. 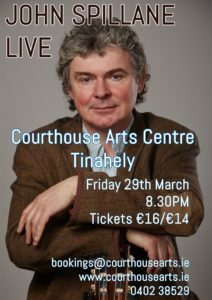 Spillane is at his best when his delivery is unforced and lyrical.” Oliver P. Sweeney, The Ticket, Irish Times (”My Dark Rosaleen & The Island of Dreams).